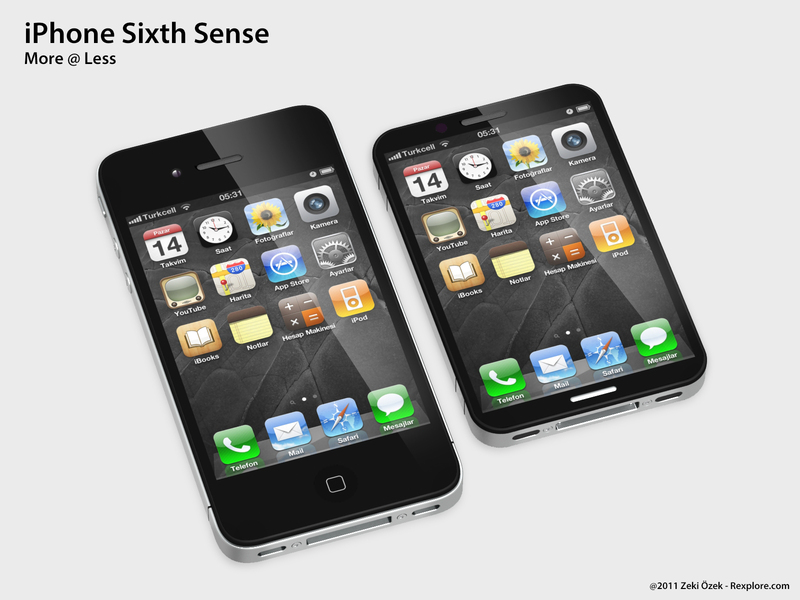 Apple are apparently readying up a cheaper iPhone for launch sometime late 2013, according to The Wall Street Journal. According to the sources that informed WSJ, “the cheaper phone could resemble the standard iPhone, with a different, less-expensive body.” meaning that the industry standard iPhone with the aluminium body could be recreated in a plastic form. Rumours of multiple iPhone’s coming out this year have been going round for a while, with WSJ and other top end blogs catching wind of stories, there may be some truth to the tales. In a previous story, we heard that Apple were preparing to launch the next iPhone in two different sizes, one smaller than the iPhone 5 and one a little larger. Apple will also, apparently, furnish the iPhone with a palette of new colours. WSJ says that the sources aren’t sure if these plans will go through or not,“Apple could decide not to move forward with the device.” if they feel it is not for the company. As we have said before, Apple is a company that have prided themselves on delivering excellent quality products for a high price. To bring a cheaper iPhone would be against their ideas, but then again, they have just released the iPad Mini. There are significant reasons why Apple would bring a cheaper iPhone to market though. One is that in China and places where there is no subsidising, iPhone’s do not sell as well. Two is that the Nexus 4 has changed pricing on a flagship top-tier device, Apple could be moved by that and pushed to make their iPhone cheaper. Whatever the case, Apple will forever be rumoured to be making one product or another, just look at how long the HDTV has been rumoured. We suspect that Apple are looking into China and trying to figure out possible ways to get iPhone sales up, but that doesn’t mean they will start selling a cheap iPhone.